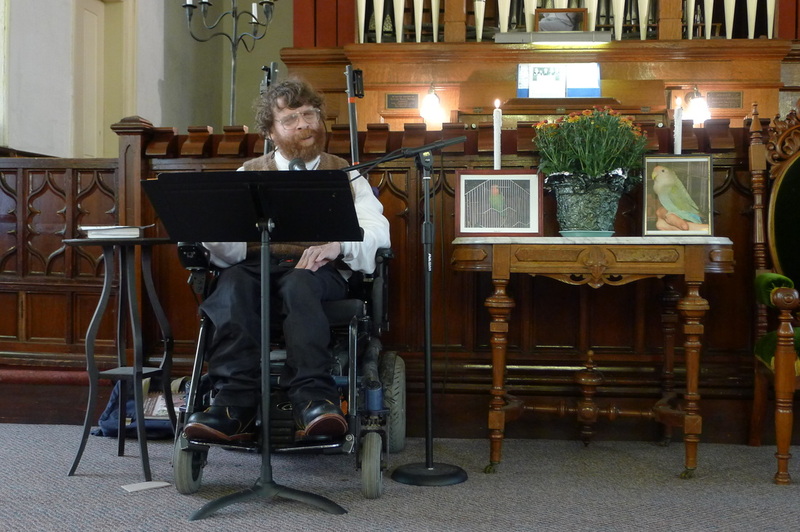 UUAM is a large group of concerned Unitarian Universalists and UU friends who desire to grow continually in their faith and compassion towards all beings. In fact, there is a movement afoot called the First Principle Project headed by Dr. Lorakim Joyner, DMV, that encourages the congregations to make an informed decision toward their acceptance of this new principle. To answer these questions we draw on our UU principles and sources, traditions, and congregational life to deepen our awareness of the interdependence of life. We then support one another in not just learning how caring for all beings is a moral and religious issue, but also engaging in concrete actions that bring about change on the individual, family, congregational, community, and societal level. We do everything we can do for our animal friends, who are the other beings on this beautiful planet, which we are called upon to serve. We need not be Vegans as some people think, we just need to respect every single form of life (birds, snakes, dogs, cats, etc.). 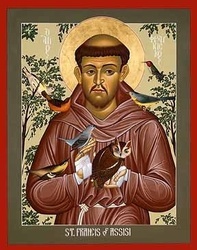 For the animals are our companions and our barometers for how polluted the earth is. We are just a part of the Interdependent Web of All Life, which must be protected at all costs. 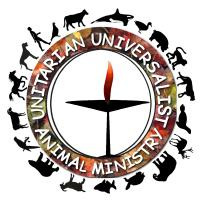 We serve as a central source of nonhuman animal awareness and education for UUs by relating the religious and spiritual aspects of our tradition to justice and ethical issues. We provide a community to support one another. Whether we are undertaking personal changes in our everyday choices, or engaging in advocacy for nonhuman animals, we cannot do this work alone. We need one another. 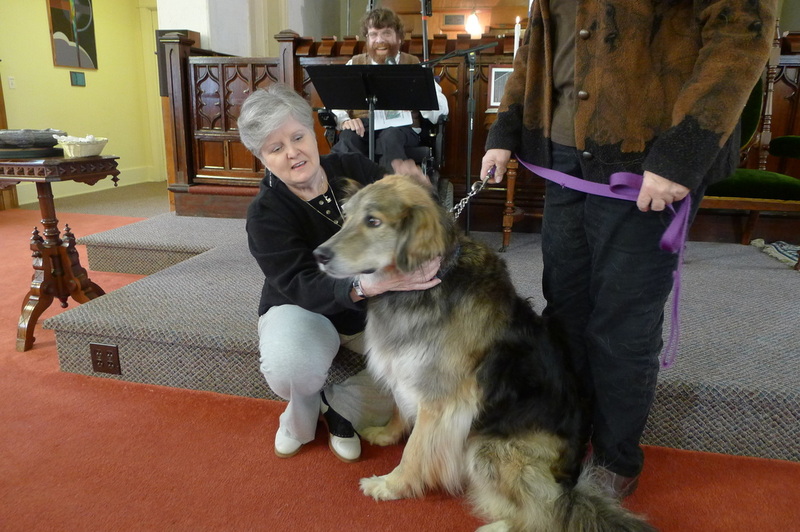 We promote and support justice-making efforts for nonhuman animals within congregations and within UUA as a whole. The seventh principle of Unitarian Univeraslism calls us to respect the "interdependent web of existence of which we are a part." We of UUAM understand that human beings are only a strand in the intricate web of life. While our Unitarian Universalist principles affirm the "inherent worth and dignity of every person and call us to seek justice and compassion in human relations, we extend these principles to include other species who also possess an intrinsic value. 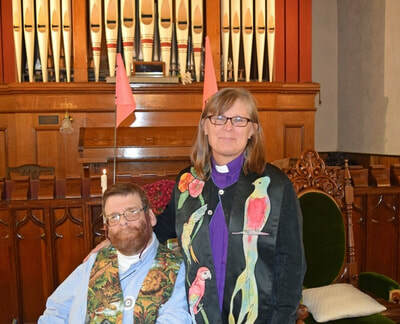 Growing our Unitarian Universalist faith in the interdependence of all life that reveals itself in the inherent worth and dignity of all beings. Living in harmony with the natural world, which includes a deep respect and commitment to human as well as nonhuman animals. Some pictures from our "Blessing of the Animals" service that's held each year on the first Sunday in October. Mike Gruteke is now an Ordained Minister! Mike would like to thank all of you who have been instrumental in helping him to attain his long-time goal of becoming an Ordained Minister. He was ordained on Sunday, October 4, 2015. Since being ordained, Mike has been concentrating in the area of Healthcare Chaplaincy.